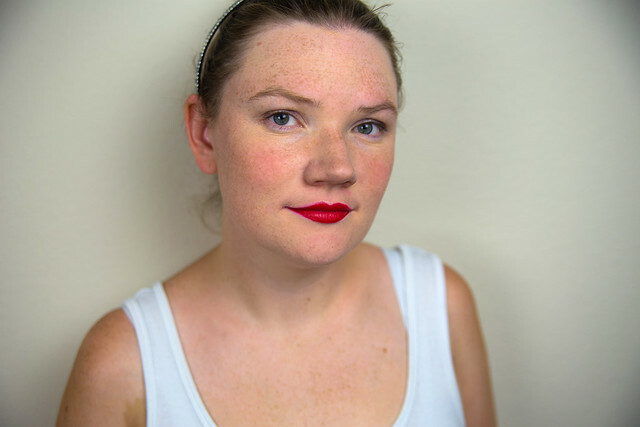 There’s nothing that can boost your confidence like a bold, red lip. 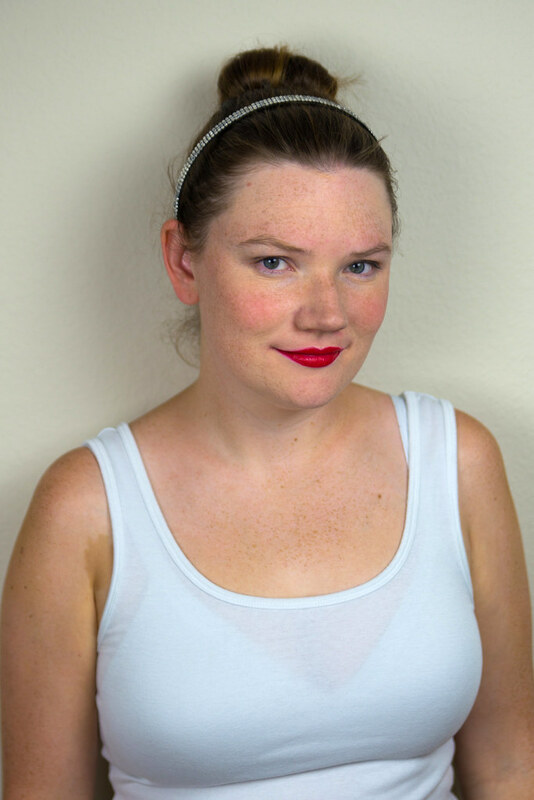 It’s taken me a while to feel comfortable enough to wear a bright red lip, but now that I have been, I love it! 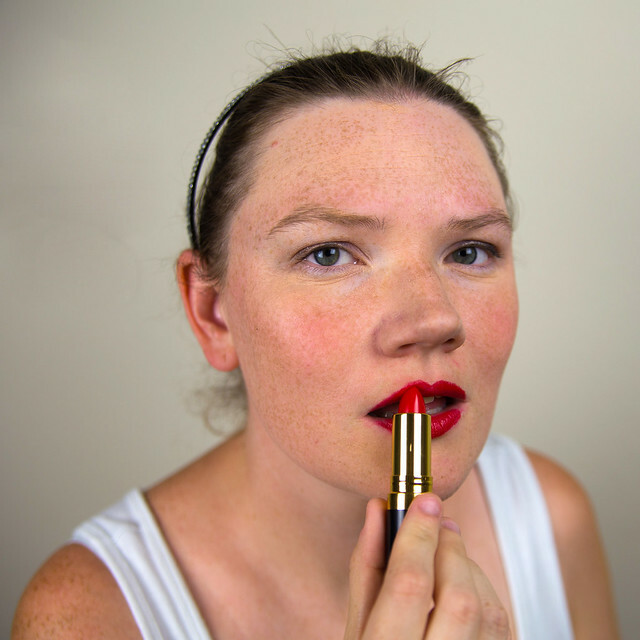 There’s an art to getting the perfect red lip, though, and I’m sharing my red lip routine with you today. 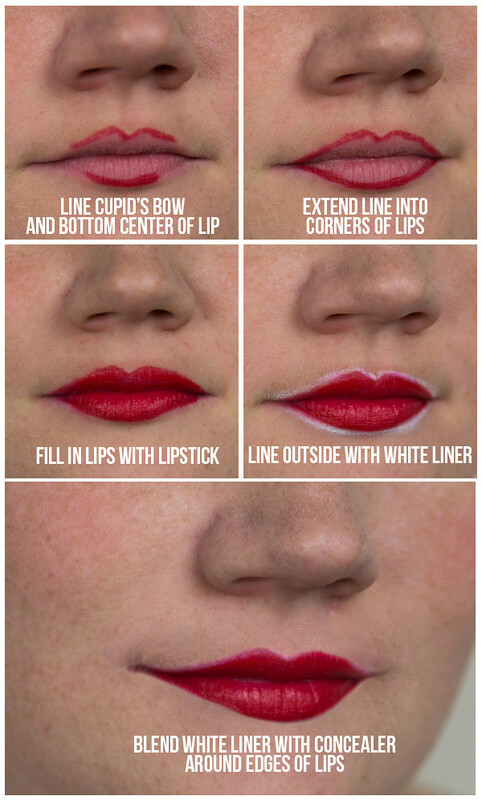 The Number One thing you can do to keep your red lips from bleeding is line them! 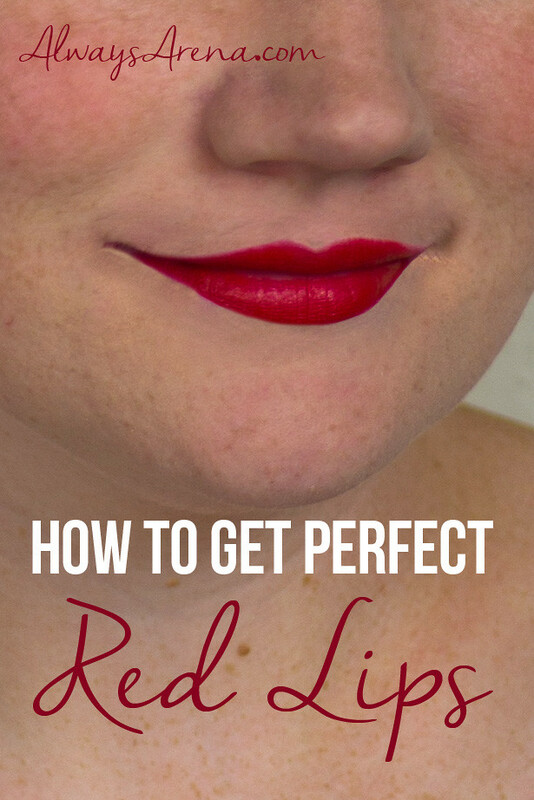 Start at your Cupid’s Bow and the center of your bottom lip. Continue the line through the corners of your lips. Fill it in with your choice of red lipstick. Now, to make your lips pop, apply some white liner to the outside edges of your lip. Blend it in with some concealer to add some brightness around the edges. It’s important to keep your eye makeup simple when wearing a bold lip. This would be a great way to add some RED to your Fourth of July outfit. Do you ever wear bold red lips? Love this tutorial! Red lips are my fave but I’ve never thought to do regular liner AND the white liner (I usually do either or). Gotta try this!